Standard issue 64 oz liquid libation transport vessel for the homebrewers. Includes a 38mm metal screw cap. 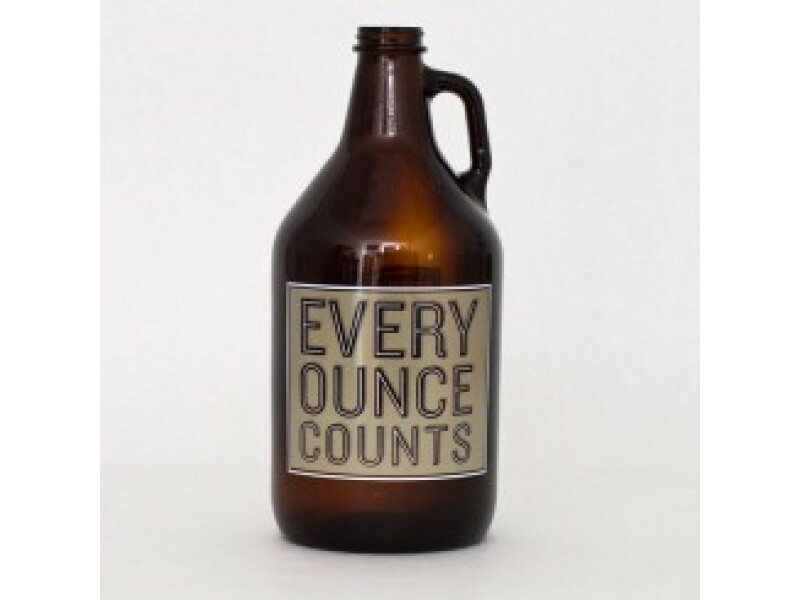 This glass growler features a blank white space for adding in details on the beer inside and date bottled; using a dry-erase marker allows you to change it at any time.